Root scaling and planing is also known as a deep cleaning and if you need to have one performed, this often means that you have some type of gum disease. Dr. Hwang will be able to look at your teeth and determine if gum disease is present. Patients that are suffering from active gum disease will need to have this treatment to stop the spread of infection and to ensure they can have other treatments performed. Active gum disease causes deep pockets to form around your teeth and while you might not feel them form, you will experience other side effects such as bone loss, bleeding gums, tooth loss, and gum inflammation. If you think that you have gum disease, you should call our Bayside office immediately. When it comes to gum disease, it is not just cut and dry and there are different levels of the disease with the lesser form being known as gingivitis. This form of gum disease occurs when there is a large buildup of calculus on the teeth. Calculus is another name for hardened plaque. 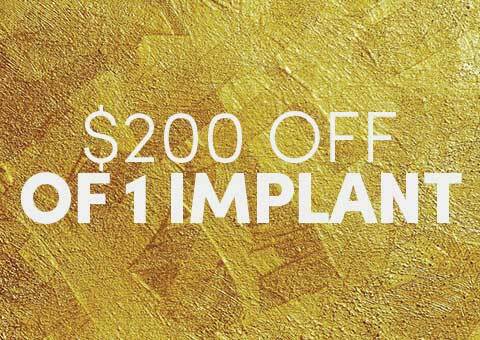 When the plaque is not removed from your teeth, it become impossible to remove and you must have a procedure done that can remove it for you. Calculus is a small cluster of bacteria that eats away at the tooth and causes the gums to become irritated. Failed and timely care of this condition can lead to bone loss. If you do not remove bacteria from your teeth and you do not receive treatment for gingivitis in its earliest stages, you will end up developing periodontal disease. This is the most advanced stage of gum disease and will lead to complete tooth and bone loss in your jaw. Many patients do not even know that they have periodontal disease until they go in for their checkup and learn about it. If your periodontal disease has progressed to the point where it is showing signs, you are probably well into the disease. When you have this condition, your gums will start to peel away from your teeth and when this happens, pockets will form around the teeth. The pockets will eventually grow too large and the bacteria will eat down to the bone and eat away at it. This then causes your teeth to fall out. 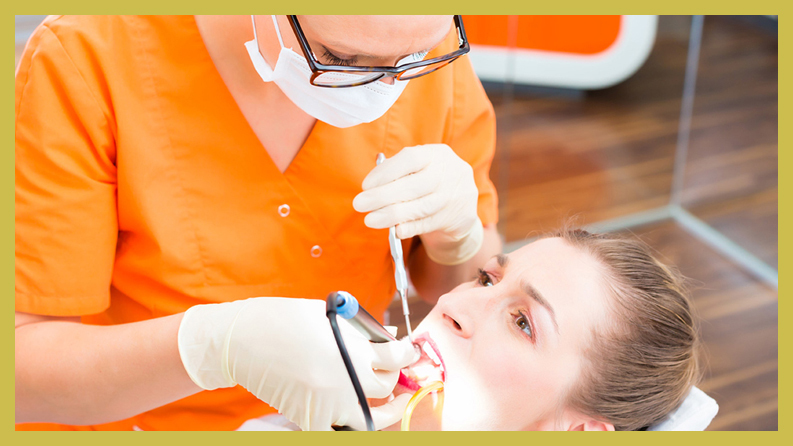 If you are told that you need to have a dental cleaning performed, then you may already have bone loss. To determine how much bone has been lost, Dr. Hwang will perform an x-ray to identify what the tissues, teeth, and bone look like. If you allow gum disease to remain in your mouth, you may need to have your teeth removed, especially as they become loose. Gum disease does and will spread to other teeth in your mouth. At Eten Dental, we are here to help you gain control of your oral health and treat any gum disease that you may have. 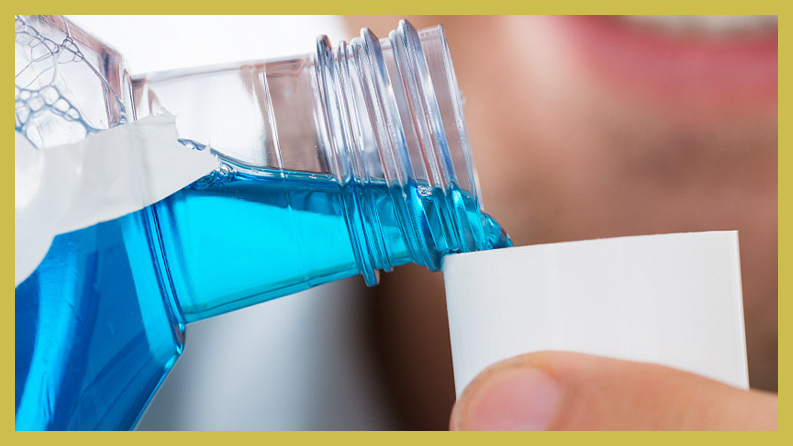 Peridex is a medical grade mouthwash that is prescribed to patients who have gum disease. This mouthwash will remove and kill all bacteria present on the gums and teeth. You will be instructed to use this product anywhere from 7 to 10 days. Peridex will destroy the surface of the cells of bacteria in your mouth and eventually eradicate the disease. Arestin is a type of medication that is prescribed to you by Dr. Hwang. The medication is inserted directly into the gum pockets that are six millimeters or more. The medication does tackle the bacteria and comes in a pellet. The pellet is placed into the pockets and they go right to work to kill the bacteria and help to reattach the gums. When you come into our Bayside dental office for an appointment, you will have the pockets around your teeth measured to determine how far progressed your gum disease is. The deeper the pockets, the further advanced the disease is. Patients who need to have a deep cleaning will typically have pockets that are deeper than three millimeters. While you may need to have a deep cleaning, this does not mean that bone loss is present, but it does mean that you are at a higher risk for it. During your evaluation in our office, your teeth will be measured in six spots. The spots are measured using a probe and the probe will have small red lines on it that allow the hygienist to see how deep the pocket it. If you do have gum disease, you may be given a local anesthetic to ensure there is no discomfort when your pockets are measured. A patient who has pockets of four millimeters is said to have gingivitis. If the pockets are five millimeters or more, it is a moderate stage of gum disease. Measurements of six millimeters or more is advanced gum disease. During a deep cleaning, you may need to receive a local anesthetic to ensure no pain or discomfort is felt. If you are worried about this process, it is important to talk to Dr. Hwang. Typically, a deep cleaning is done in two different visits to our office. The first visit is about an hour long in length and will clean the teeth and roots. You will need to come into our office in three-month intervals as opposed to six-month intervals. This is done to monitor your gum disease. If you think you have gum disease or you think you may need to have a deep cleaning performed, now is the time to call our Bayside office. The faster you receive treatment, the better off you will be, as the infection will not spread. 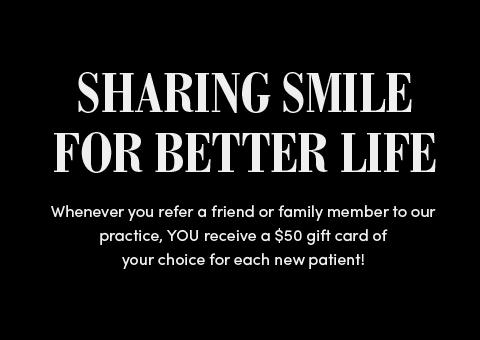 The team at Eten Dental is ready to work with you and provide you with the quality care and treatment that you need. 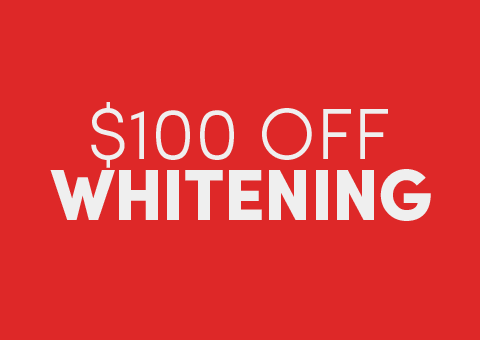 We want you to have the healthiest gums and teeth in Bayside. Call Eten Dental now to schedule your dental and gum disease appointment with Dr. Hwang.